In this one of a kind school, the materials and advance facilities related to the studies of students from class 1 to 12 will be provided in both English and Hindi languages. The specially prepared bus provides easy-to-understand content for children, including audio and video related to the syllabus for various standards. Official sources said that the government is making efforts to make such mobile schools reach the homes of the poor people in the rural areas of other districts with the help of other such private institutions as HP India in the same manner. 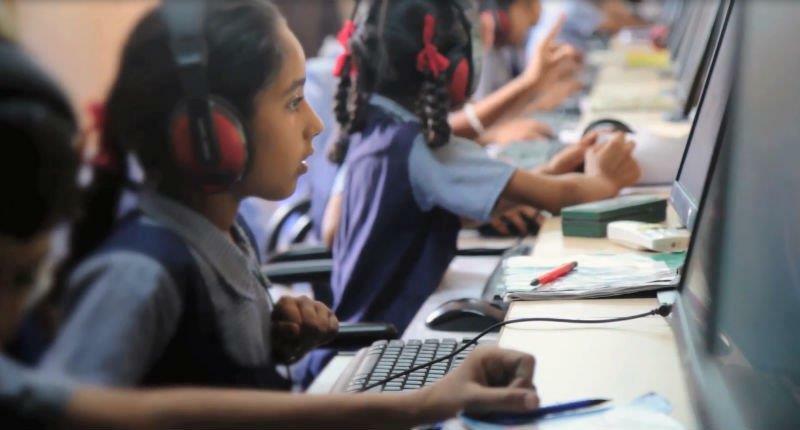 With the availability of such proper means of education, the children will develop an understanding of their course as well as an awareness of computer technology.